Bahrain-based business angels company has announced partial sale of its stake in Dubai-based restaurant booking platform Eat, generating a 20 times return on its initial investment in the company. The announcement was made earlier this week. Founded in 2014 in Bahrain, Eat is now headquartered in Dubai and has their restaurant booking services available in over 10 cities across the region, according to the information available on their website. The platform according to a statement by Tenmou currently has served over 5 million diners until now, helping them book tables with more than 2,400 restaurants. Tenmou according to the publicly available data was the first investor in Eat, investing $100,000 in the company in 2014 and another $300,000 as follow-on funding the next year. The startup has raised $4.2 million to date, closing their $3 million Series A last year. 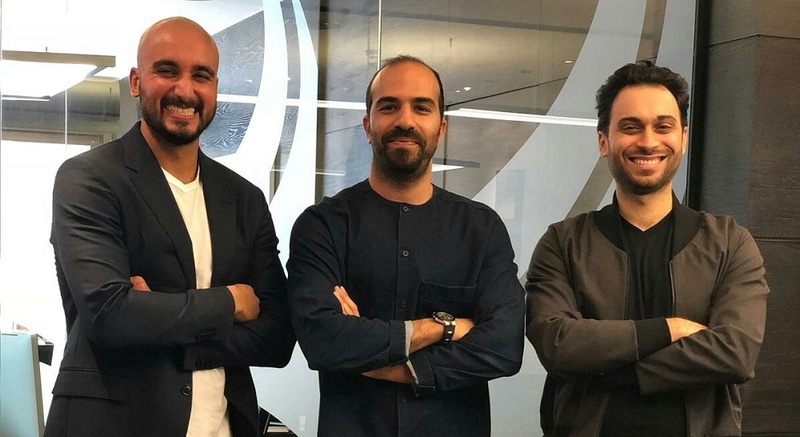 The decision by Tenmou to partially exit Eat comes in line with their vision revamping their investment model and using the returns from this investment to invest in new startups of Bahrain. “We are currently seeking high potential, innovative and motivated Bahraini startups to support their growth; our efforts will remain focused on launching additional success stories, creating a truly collaborative environment and start up ecosystem within the Kingdom in pursuance of Tenmou’s commitment to contributing to the diversification sources of the national income in light of the Kingdom’s Economic 2030 Vision,” he added. It is not clear who Tenmou has sold this stake to.